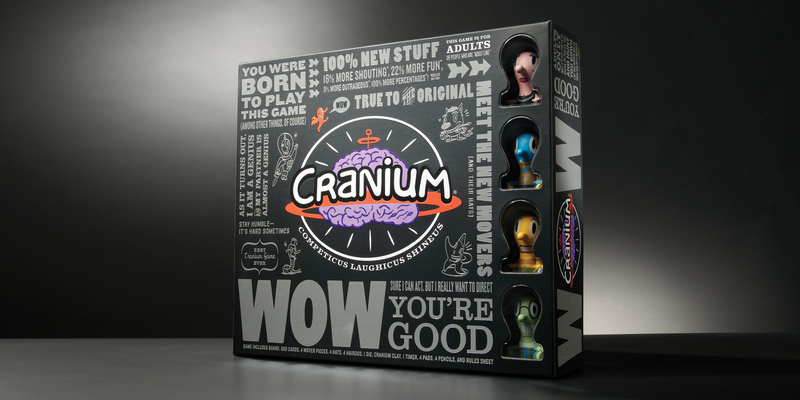 Cranium was looking to re-package their flagship game as part of an effort to differentiate between adult and children’s games. We crafted the quirky personality of the game by using wiseacre copy, double-entendres and a little touch of existentialism. Gary Baseman’s original four characters were given detailed life stories. 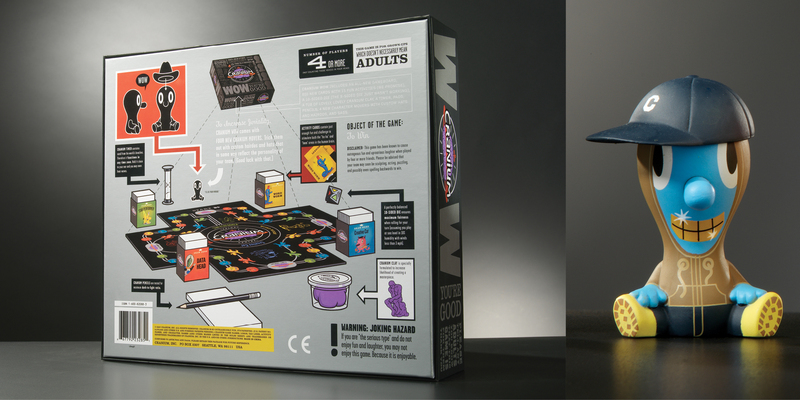 The outside of the box is wrapped in copy taunting the consumer to play. We designed movers with customizable headwear, creating a cast of collectible ambassadors to the game.